It’s time for another Dreaming of France post, where I more often than not share a French-dubbed trailer. This week I’m sharing two trailers for the same movie, an animated film based on—very loosely based on—Robinson Crusoe. 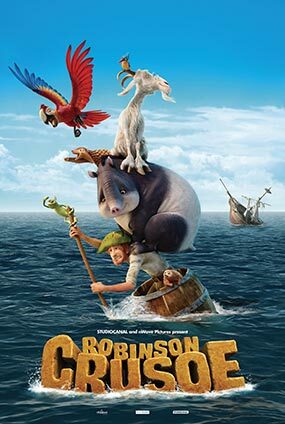 One is the French language trailer for Robinson Crusoe, an animated film inspired by the novel, and French/Belgium production from Studio Canal. 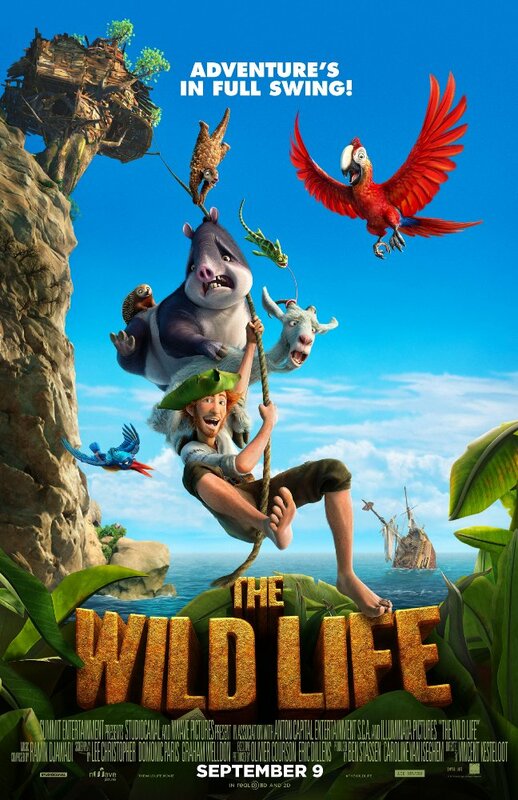 In English speaking countries the film is going by the name The Wild Life and it was just released in theaters on September 9th. It looks pretty wacky. I know, I know. It’s a far cry from the trailer I shared for last week’s Dreaming of France meme, Elle. But I know some of you still have younger kids around, and this looks pretty cute to me. Whatever language you watch it in. Ha! Strange that the French version went with the classic story while the American version just focused on clever animals. Looks like a fun movie! Me, I'm always dreaming of France.